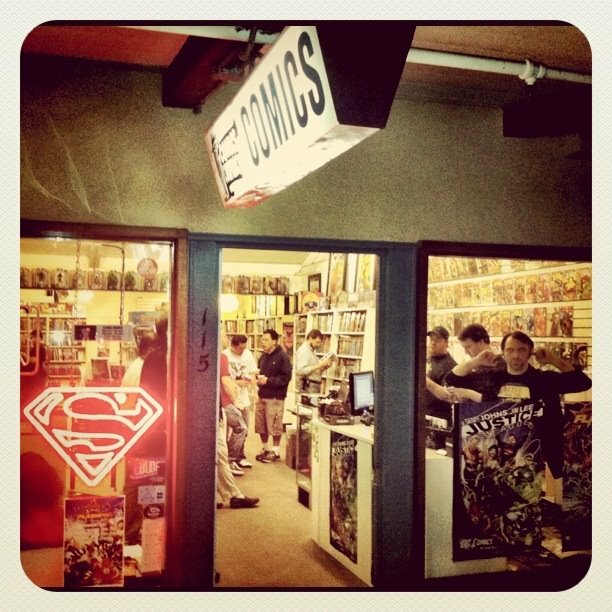 On Saturday, November 10th Ryan Higgins, Bryce Larsen, Gage our guest on the Suicide Squad Special (Episode 24), and I are heading up to Brisbane, CA to Herring & Robinson to drop off our stacks of books to get bound, and to take a tour of the bindery. I'm excited to see the book binding process in person, and I will definitely be posting a review of this tour here for your reading pleasure. The first title in my stack of books headed to the bindery is Ascension from Top Cow. I've always wanted to finish reading this title with early work from David Finch, and now that I have all the issues I can. I've included some of the variant covers to see how they hold up to the binding process. The second title I'm taking up to get bound is the Cliffhanger/Image title Crimson. 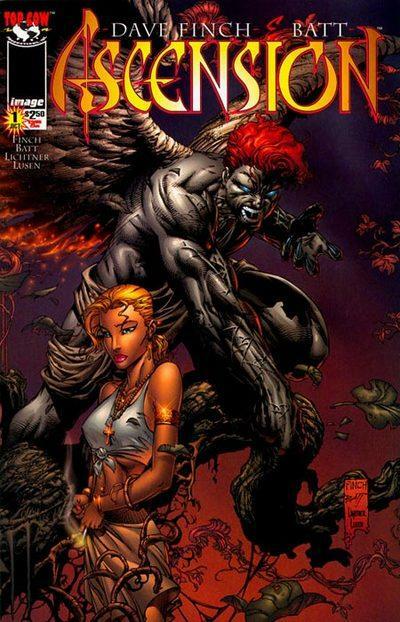 Written and drawn by Humberto Ramos, with writting assisstance from Brian Augustyn, I've always been curious about this title about vampires, because I think Ramos's art really works for this book. We shall see how the story holds up in a bound collection. I also included variant covers in this binding and even a chrome one to see how it would hold up to the binding process. Only time will tell. 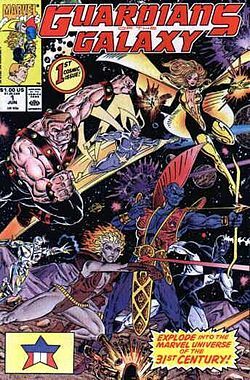 The next three volumes are composed of the 1990's Guardians of the Galaxy. This series written and drawn by Jim Valentino has been a favorite of Marvel space fans for years. With the movie coming out in 2015 I decided to finally get a run together to read up on this version of the Guardians. I loved the Guardians of the Galaxy from Dan Abnett and Andy Lanning, and can't wait for the Annihilation, Annihilation: Conquest, Nova and Guardians of the Galaxy Omnibuses, but maybe I'll be into Valentino's Guardians too, but I get to enjoy a version I complied. In these volumes I'm going to include a table of contents that lists the issues in each volume and I think I'm going to test out the sewn binding on this three volumes as well. Stay tuned for more on my binding projects, because now that I have some finished I can start working on others.